When I challenge audiences to respond, they struggle a while and then usually respond with “Madame Curie”. In Silicon Valley, someone occasionally mentions Grace Hopper. And then- they get stuck. You have probably heard of Watson & Crick- who won the Nobel Prize for discovering the DNA molecule. 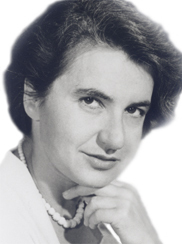 But did you know that x-ray diffractions that verified their ideas were generated by and written about by Rosalind Franklin? 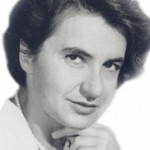 Unbeknownst to her, some of the images were shared with Watson and Crick by another researcher- Wilkins. They used that information without notifying her. The three of them (Watson, Crick, and Wilkins) never acknowledged her significant contribution to their discovery when they were awarded the Nobel Prize. 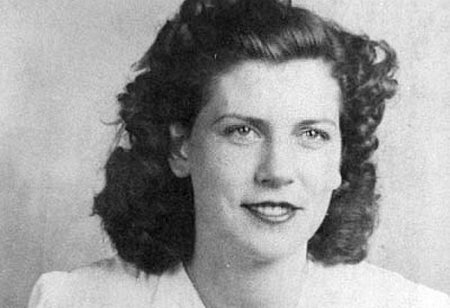 And then, there is Margaret Knight, sometimes described as the “woman Edison”. Her best known innovation was- the square-bottomed paper bag. Yes, the same one used for carrying home groceries and the like all these years. 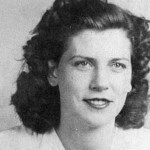 She had more than 20 patents including several for rotary engine designs for cars! That is especially remarkable because cars were uncommon at the time. She died in 1914. There have been – and currently are- many innovative women. But most people don’t know about them. I plan to remedy that situation. Once a week, I’ll post a blog about one of these unsung heroes. If you know a woman who should be recognized as an innovator- or want to learn more about one you’ve heard about- please write to me and let me know. And then- stay tuned!